October | 2011 | Full. Body. Transplant. 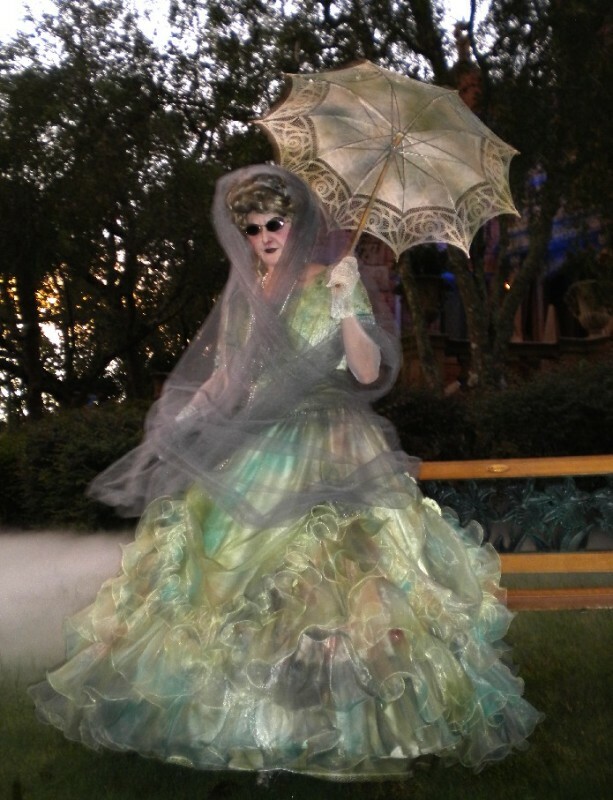 Amazing Ghost Effect Costume from Haunted Mansion Party.